Join BIG for the Annual Apple Pie Ride! 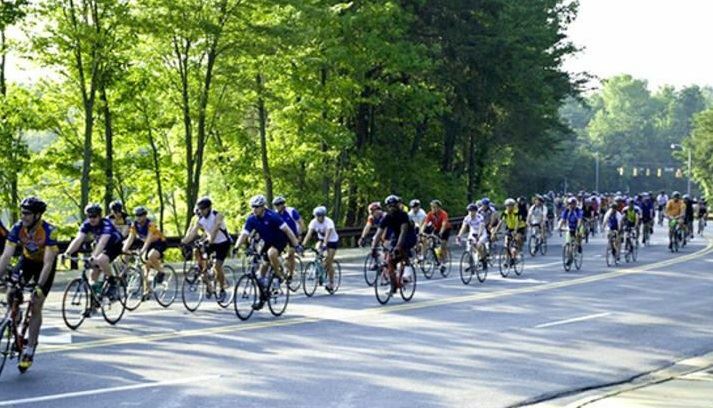 Named in Bicycling Magazine as one of the top foodie rides in the country! You don't want to miss this event. BIG uses the proceeds from the Apple Pie Ride to support all of our programming with the ultimate goal of encouraging more people to ride bikes. Become a BIG member to support our cause, and save on registration! ALL riders must sign a waiver on the day of the ride. ALL riders are required to obey all traffic laws while riding on public roadways. All details subject to change . This is a rain or shine event. BIG reserves the right to cancel the event if weather or other conditions warrant.